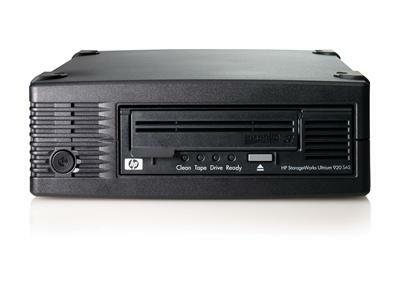 Tag Archives for " LTO "
The HP Ultrium 920 tape drive is HP’s third generation of half-height LTO tape drive technology.The Ultrium 920 delivers a compressed storage capacity of 800 GB per data cartridge and a compressed data transfer rate of 432 GB per hour, two and a half times faster than the previous generation Ultrium 448 tape drive. 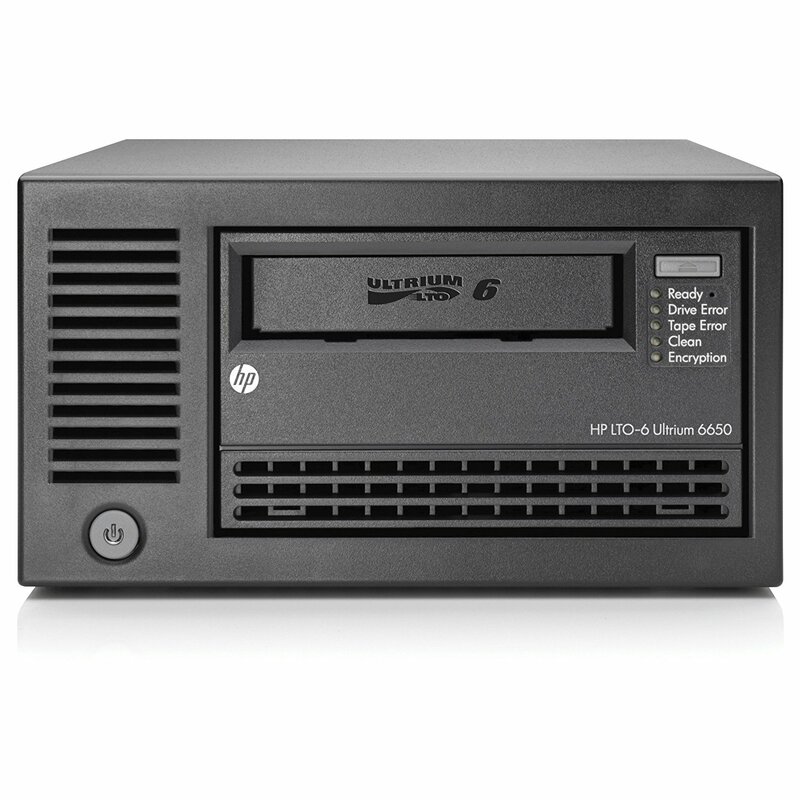 For customers requiring an HP EH842A repair solution, we offer a full inhouse LTO repair service carried out by our HP trained engineers. 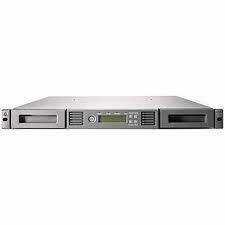 All our repairs carry a full 12 month warranty to give you peace of mind. 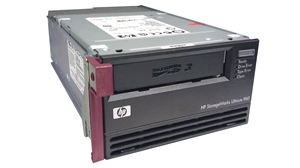 We regularly stock refurbished HP EH842A drives as well as a vast range of other refurbished LTO drives. 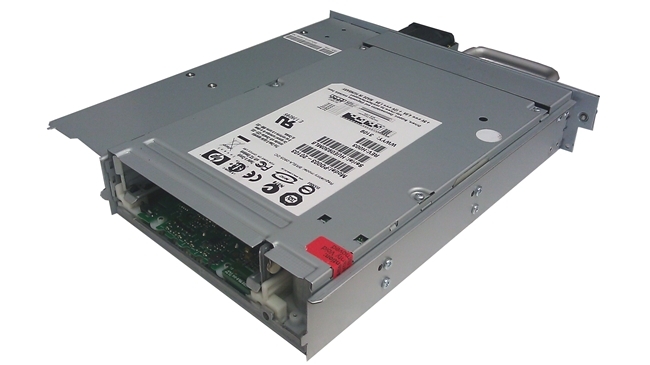 All our refurbished HP EH842A drives carry a full 12 month warranty for your peace of mind. 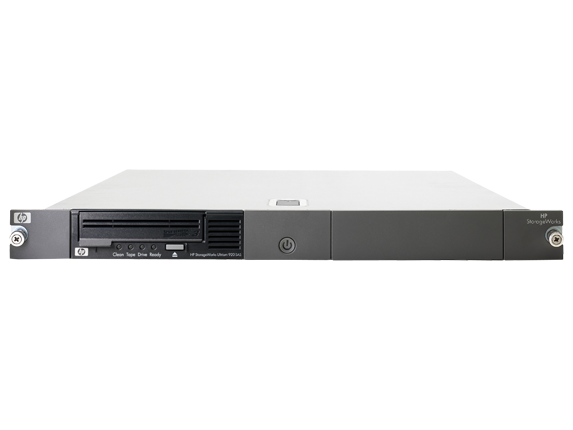 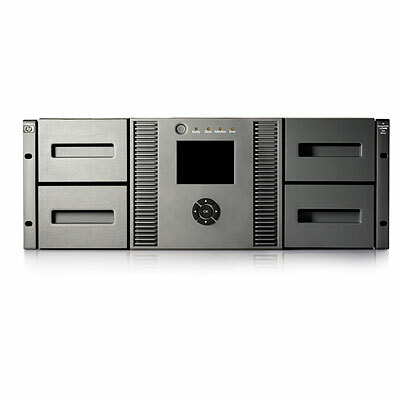 Available in both SCSI and SAS models, the Ultrium 920 is ideal for midrange and departmental servers. 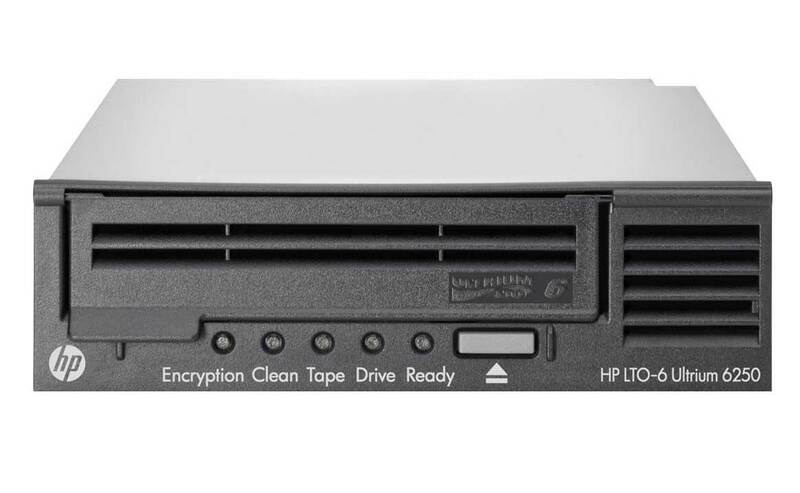 The Ultrium 920 Tape Drive is fully read and write compatible with all second-generation Ultrium drives and media and offers further investment protection through its backward-read compatibility with first-generation Ultrium media. 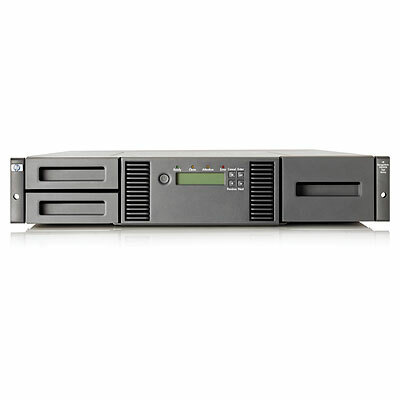 For IT organizations with stringent, long-term data retention requirements, the Ultrium 920′s WORM (Write-Once, Read-Many) data protection feature offers a simple and secure method for archiving records as part of a compliance solution to meet the toughest of industry regulations.